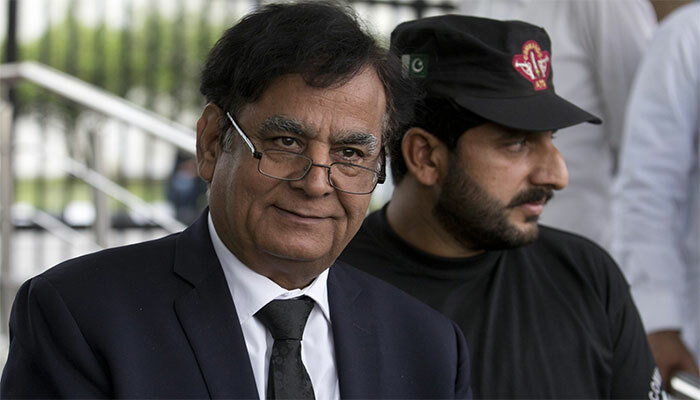 The Hague: A Pakistani lawyer who saved Asia Bibi, convicted of blasphemy from death row, said Monday that the UN and EU made him leave the country "against my wishes" because his life was at risk. Saif-ul-Malook, who has fled to the Netherlands, said he contacted a United Nations official in Islamabad after violence erupted following the Supreme Court´s acquittal of Asia Bibi on Wednesday. Saif-ul-Malook arrived in The Hague at the weekend after a short stopover in Rome. Asia Bibi spent nearly a decade on death row after being accused of blasphemy after a dispute with fellow villagers.